OMG!!! 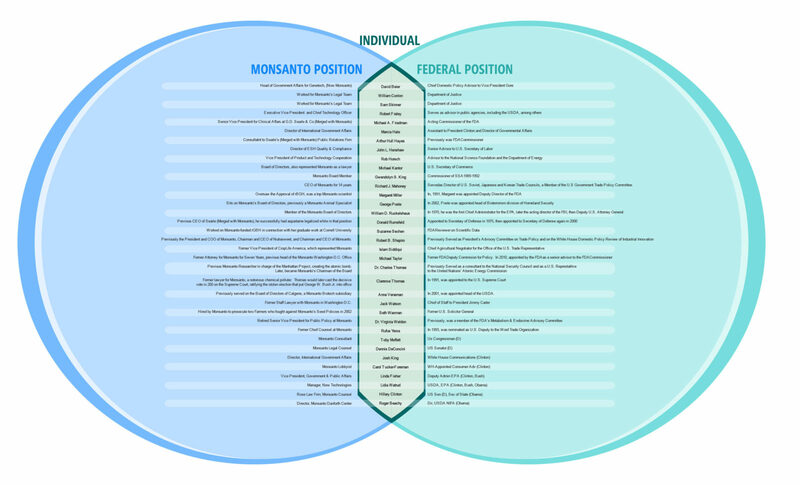 Look at What Roles Our Governmental Officials Played with Monsanto! PreviousBreaking News !!! The Elohim Confirm: The Magnetic Pole Reversal Has Begun on the 7th Level of the Upper 4D Earth on August 11th, 2013. The PAT Supernova Must Come Next!